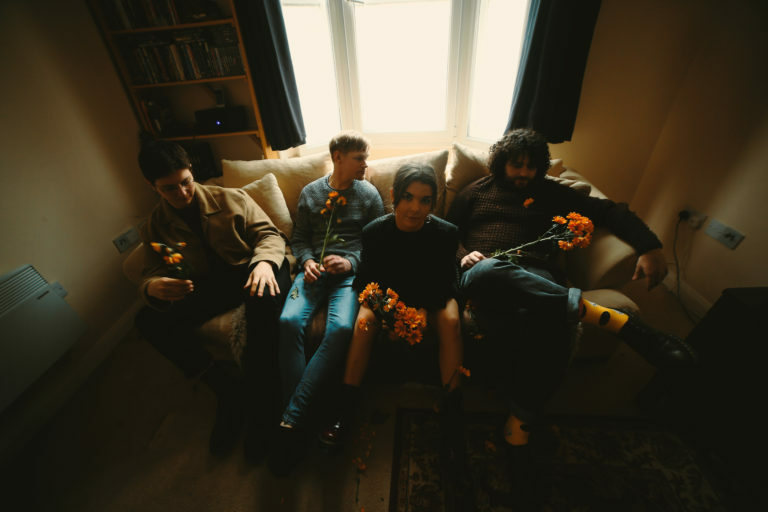 Laulia are a 4-piece, independent band from the South East. The moody alt-rock band fuse melodic, folk-inspired vocals, with grunge-driven chords and raging riffs. Solo singer Lauren met lead guitarist Ollie in a local music shop, where the pair bonded over their music taste. After selling Lauren her first Mustang, the two started writing together. 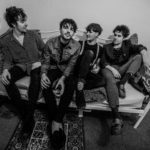 The fusion of their influences has now become the creative fuel behind Laulia. 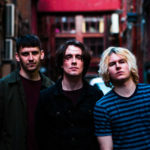 The band have already featured on a punchy complication vinyl released by Blood Records, in collaboration with Girls Against. Their original song ‘The Time Game’ featured on the record, alongside the likes of Dream Wife, Hinds, and Courtney Barnett.